Go outside and pick a few hundred dollar bills off the money tree. Wouldn’t it be nice if paying for things were that simple? 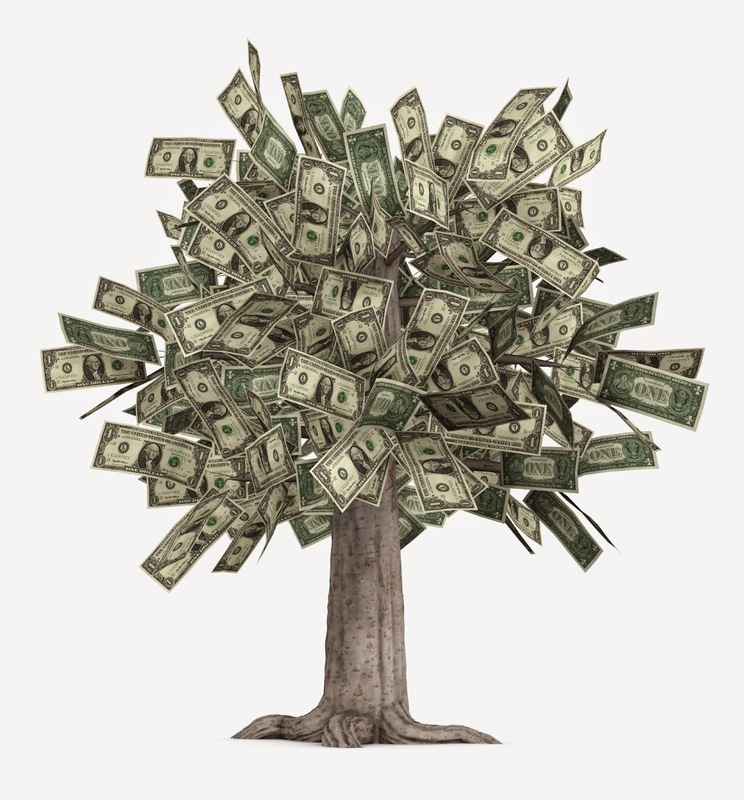 Well, we understand that money doesn’t grow on trees and the time isn’t always right for a repair or installation. That is why we offer a variety of financing options at GEN3 Electric. Through the “Bill Me Later” program offered through PayPal, any electrical or lighting work over $99 can be done in your home by GEN3 with ZERO payments for 6 months and no interest (if paid in full within 6 months). As long as you can get the bill paid in full within 6 months, there’s no need to sweat. We’ll do the job for you! Tran Code 600: Reduced 9.99% APR and fixed monthly payments equal to 1.25% of promotional purchase amount - until paid in full. Tran Code 601: Reduced 7.99% APR and fixed monthly payments equal to 2.50% of promotional purchase amount - until paid in full. Tran Code 602: Reduced 5.99% APR and fixed monthly payments equal to 3.00% of promotional purchase amount - until paid in full. Tran Code 603: No monthly Interest if PAid in Full Within 12 months (deferred interest). Monthly interest will be charged to your account from the purchase date if the promotional purchase is not paid in full within 12 months. Fixed monthly payments are required equal to 2.50% of the highest balance applicable to this promotional purchase until paid in full. For more information about GE Capital’s financing options, click here. So sit back, relax and have GEN3 Electric come and take care of your electrical problems or installation needs. After all, leaving them unattended can cost you even more if you wait! Have you connect with us on Facebook yet?